It does not matter how good of a driver you are, even the best ones get involved in gruesome accidents. There are endless reasons why you could get involved in an accident, that is why it is better to be safe than sorry. This is also the reason why insurance is legally required in most parts of the world. Car insurance is like proof that you can afford to pay for the accidents you cause on the road. Liability insurance will provide the most amount of coverage in the insurance policy, and that is why it will cost you the most. Auto liability mainly covers two things; the vehicle damage and injury to the people as a result of an accident caused by you. The bodily coverage will take care of all the lost income in case of job loss, funeral expenses in the event of death, medical costs and the pain of individuals who were injured by you. The property liability works to reimburse all the victims through the replacement and repairs of the valuable belongings that you damage. By property, I mean both automobile and other property. The coverage will be done to a certain limit, this is why you should pay for as much as you can afford in the liability insurance coverage. Note that the liability insurance will not cover the damages to your own vehicle when you are the main cause of the accident. The comprehensive and collision insurance will be in charge of that. Also, you will not be reimbursed for the medical expense you will incur after an accident you caused. If you have a good health insurance plan, it may be able to cover the costs. How much auto liability insurance should you buy? 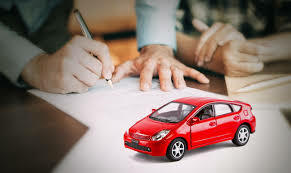 Most people will buy the minimum coverage because auto liability insurance is legally mandated. The thing is, the minimum coverage may not be enough in case of an accident. Buy a coverage that will match your assets and tolerance risk to be safe. If you happen to cause an accident that destroys another person’s property and injures them, you could incur hundreds of thousands dollars in claims due to income loss, medical expense, and pain and suffering claims. That is why experts recommend that you get a coverage that best fits your need, not the minimum. People with little savings, no equity and minimal valuables should go for the minimum coverage. 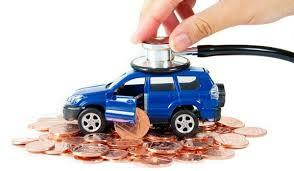 In some states, the minimum may not offer sufficient insurance so you should check it out before you make the choice. 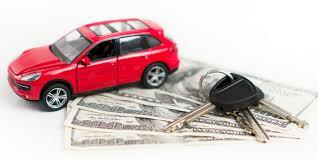 What are the penalties of driving without the liability insurance coverage? 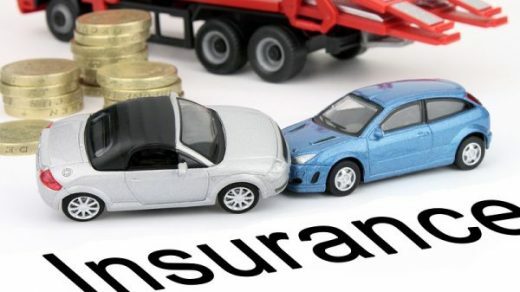 If you do not take insurance, you can save some money in the short run but it could lead to serious financial damages and penalties. If you cause an accident, you will be required to pay for all the property and medical damages. This will use up all your savings and take over all your assets leaving you financially unstable. If you are pulled over and you lack insurance, you may face licence and registration suspension, fines, vehicle impoundments or community service.